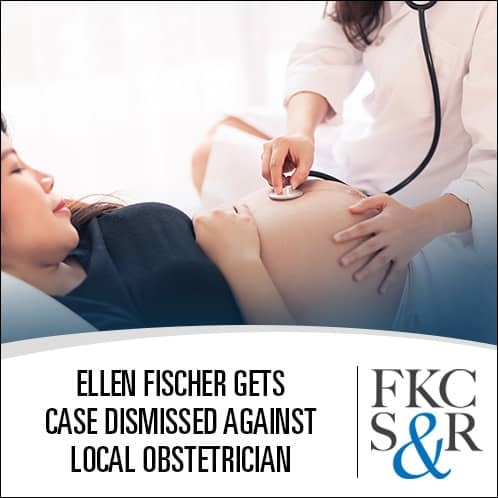 Ellen Fischer moved for summary judgment on behalf of a local obstetrician. The plaintiff claimed the obstetrician failed to remove all of the placenta after childbirth, resulting in postpartum hemorrhage. 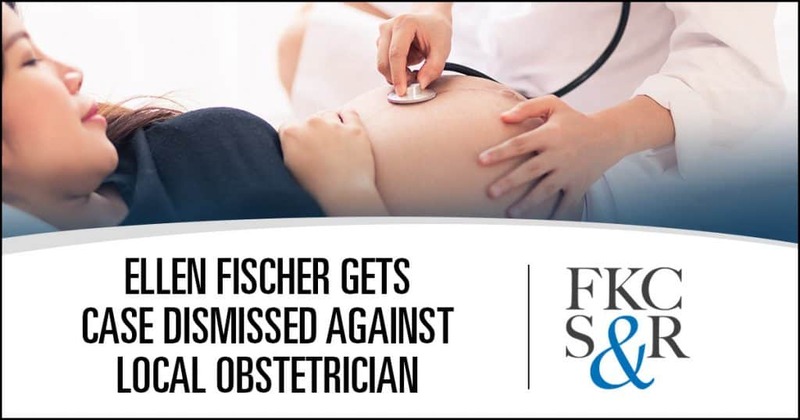 The plaintiff submitted two expert affirmations, but the Court agreed with the defense that the plaintiff’s experts failed to meet the standard of proof, and dismissed the entire case against the obstetrician.